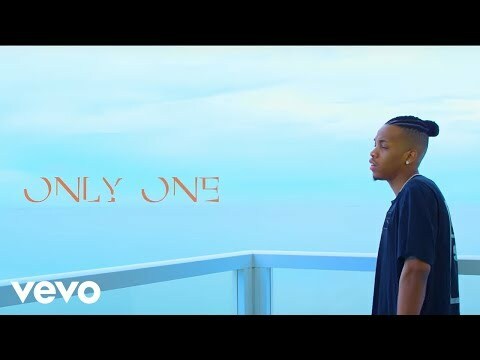 Nigerian superstar of the Made Men Music Group (Triple MG) fame, Tekno completes the year in style with a scorching new tune that he titles “Only One.” With a music video to match, Alhaji Tekno Miles did complete the rout on all fronts. With news of a possible monster collaboration with Canadian rapper, Drake, surfacing in the past week, many fans might have been disappointed “Only You” is not the chart-wrecking result of that highly-regarded meeting. However, the Tekno flavour isn’t lost on this jam in a second and the fact that he teams up with prolific producers, Legendury Beatz for the production of the mid-tempo, smooth, mesmerising and highly-flavoured piece can only say enough as a solid testament. 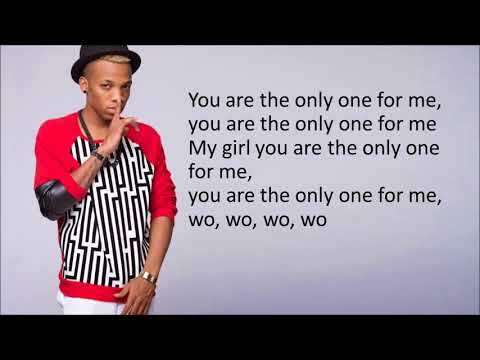 On “Only You,” Tekno whose real name is Augustine Miles Kelechi might have taken a bit of a shift away from the usual Afrobeats sound for a more dancehall piece, but the groovy and wavy touch to his offerings remain. The perennial hitmaker continues on his quest towards earning a slice on the global musical stage having remained at the top of the charts back home in Nigeria and Africa with several stunning hits to show for his craft and artistry. His previous effort, “Mama,” which featured Wizkid continues to blaze across the industry, while he has commissioned other such fierce tunes as “Pana,” “Yawa,” “Be,” “Samantha,” “Go“ and a world of others. Connect with the cupid presentation that “Only You” is as well as its crispy-fresh and squeaky clean music video. Simply stream, download, then share your thoughts and opinion in the comments section below.